Lake Oswego Police officers arrested five drivers for DUII incidents in January as part of a nationwide enforcement operation conducted during regular-duty patrols, the department said this week. All of the arrests were for alcohol-related offenses. In addition, the LOPD issued 120 citations and 10 written warnings in January for operating a motor vehicle while using a mobile electronic device (cellphone), according to Lt. Clayton Simon. That effort is part of a campaign — conducted during regular and grant-funded overtime patrols — to target distracted driving in Lake Oswego. "The city has seen several auto vs. pedestrian crashes recently that were directly attributed to distracted driving," Simon said. "Please keep in mind that not only cellphone use can be a distraction while driving. Other distractions may include passengers, animals, other vehicles, personal grooming, eating or electronic device use other than cellphones." It's also important to note, Simon says, that cellphone violations in marked work and school zones are subject to a doubling of the fine. 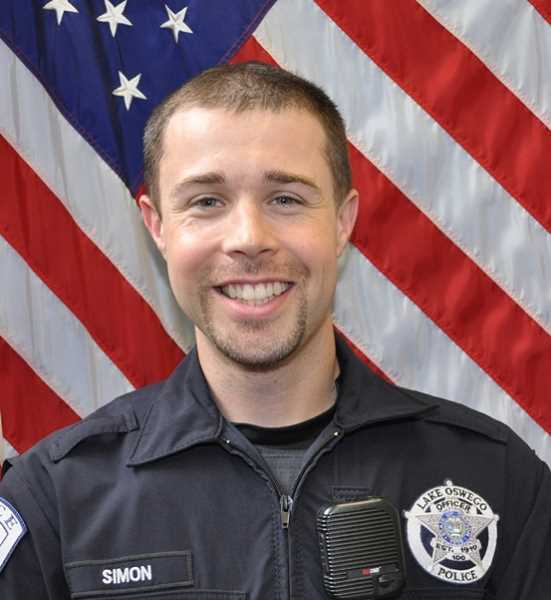 "Stay safe, take care of your friends and family, find a designated driver if needed and keep others from driving if they appear impaired," Simon said. "Please act responsibly, drive sober and avoid distractions."